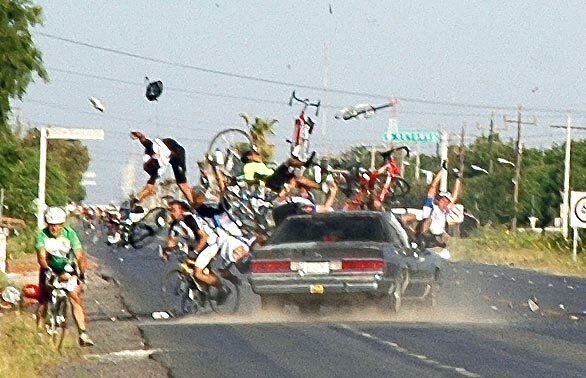 Road Safety: Is the Road Rage against Cyclists Justified? Research confirms the negative attitudes of drivers towards cyclists (e.g. cyclists are unpredictable, repeatedly overtaking them is frustrating, etc.). But are they justified? Is the Road Rage Against Cyclists Justified? The “Association for the Advancement of Automotive Medicine” carried out a study with cyclists wearing helmet-mounted video cameras. Analysis of the films helped determine the circumstances of accidents. 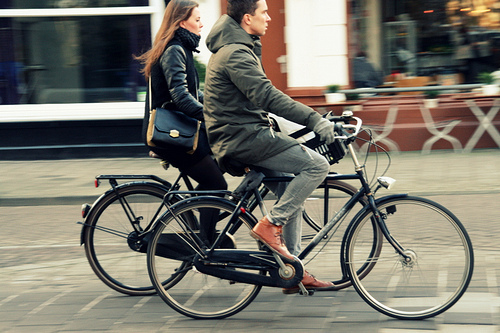 In the vast majority of cases (89%) cyclists were riding safely and abiding by the law. Car drivers were at fault for 87% of the collisions. The most common cause being drivers turning across the path of a cyclist – generally without slowing down or braking, implying the driver did not see the bike. 4WD drivers were the most likely not to see cyclists. The main recommendation is for car drivers to follow the law… Drivers would often not indicate their intention to turn (Australian Law requires to indicate it 5 seconds before turning) and often lack awareness of cyclists alongside and behind them. Another study in the UK provides similar findings: 68% of collisions with cyclists were caused by drivers mainly because they fail to see them, drive too fast or carelessly, fail to judge the cyclist’s speed or path, or overtake to close to the cyclist. They highlight the importance for cyclists of anticipating the actions of drivers and their ability to maneuver around vehicles that suddenly change course as a major factor in avoiding collisions. Male cyclists traveling at higher speeds were more successful at that then slower moving female cyclists. But even the most experienced riders can’t always escape. Just last week former world cycling champion Mario Cipollini was seriously hit by a car during a training ride. Several other stars like Tour de France winner Bradley Wiggins and star-sprinter Mark Cavendish also suffered injuries in similar circumstances. This prompted the British Cycling federation to call for the government to put cycling safety at the heart of transport policy. Proper biking infrastructure was also a factor. In the study, cycling lanes were often disjointed or ended abruptly with no viable option for the cyclist to continue. Education for a better awareness by drivers comes up repeatedly as a necessary pre-requisite to improve the safety of cyclists and all road users. An interesting suggestion is to change the driving tests to include not only more instruction on cycling but also a live cycling module where new drivers would have to pass a cycling test before they are allowed to drive a car. British time-trial cyclist Michael Hutchison says this would “help people realize the dangers that cyclists are in and their vulnerability – something that a lot of people do not realize”. This echoes the words of Laura Weintraub following her epiphany on the importance of “understanding what it is like to share the road from the point of view of cyclists” and that her experience riding a bike was “eye opening”. This is also consistent with research about the negative attitudes of drivers that are not cyclists which make roads more dangerous for everyone. Such measures would help raise understanding, empathy, and the realization that cyclists are also fathers and mothers, sons and daughters, brothers and sisters. 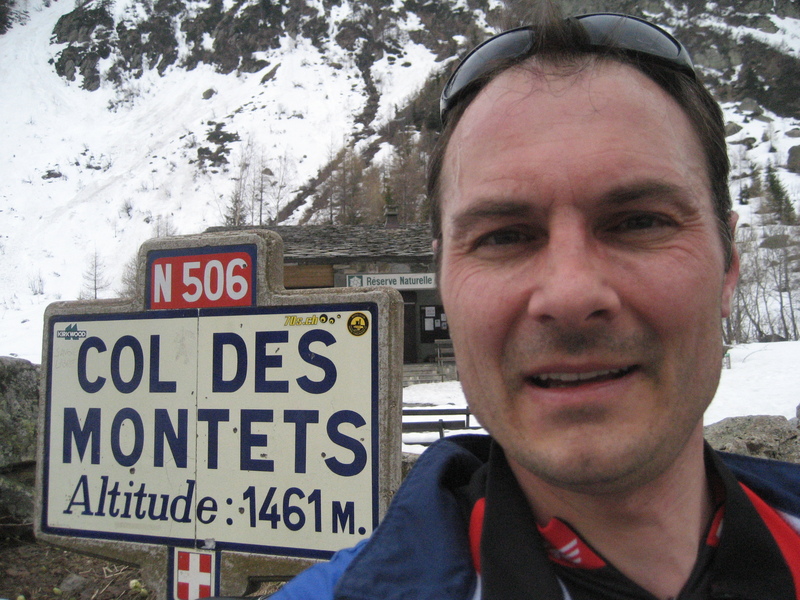 About the author: Adam Koniuszewski is a driver and a cyclist with experience riding in North America, the Caribbean, Western and Central Europe, Asia and Australia. He is also a husband, a son, a brother and an uncle. 2013 was the worst year ever in terms of insurance losses from extreme weather in Canada: torrential rains and flooding caused over $1.7 billion in insured damage in Alberta while flash floods in Toronto cost $940 million in payouts. But with over $5 billion of damages each, the 2001/02 coast-to-coast drought and the 1998 ice storms are the most expensive disasters in Canadian history. So extreme weather events associated with climate change are already impacting Canada and are expected to intensify in coming years. Clearly, Canada is highly exposed to the impacts of climate change and yet it ranks low in terms of vulnerability. How can this be? When looking at climate change vulnerability we must consider not only exposure but also sensitivity and the ability to adapt to those consequences. While Canada is increasingly experiencing these impacts, like most rich and developed countries it has a high adaptive capacity that helps mitigate the outcomes. So even the most devastating events, despite their substantial impacts, have left Canada’s infrastructure largely intact. 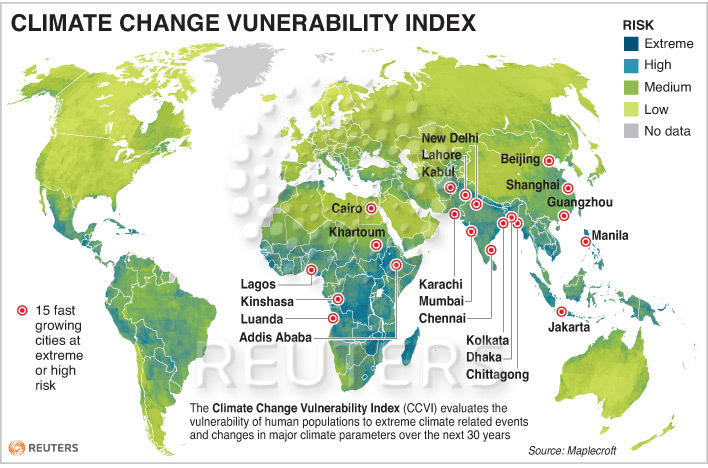 Hence, despite their climate change exposure, the overall vulnerability of Canada, the United States and Europe is low compared to the regions of extreme risk in Africa, Asia and in Central America. To illustrate, the President of Honduras said Hurricane Mitch in 1998 had set the country back 50 years in terms of economic development (1.5 million homeless – 20% of the population, 70% of the transportation and water infrastructure was damaged, etc). This is why developing countries will disproportionately feel the effects of climate change. In 1800, only 3% of the world population lived in cities. The proportion is now 50% and growing – especially in developing countries. Many of the fastest growing megacities with the highest concentration of infrastructure and people are in “extreme risk” locations. A quarter of the world population lives in low elevation coastal areas that are at risk from the consequences of sea level rise. 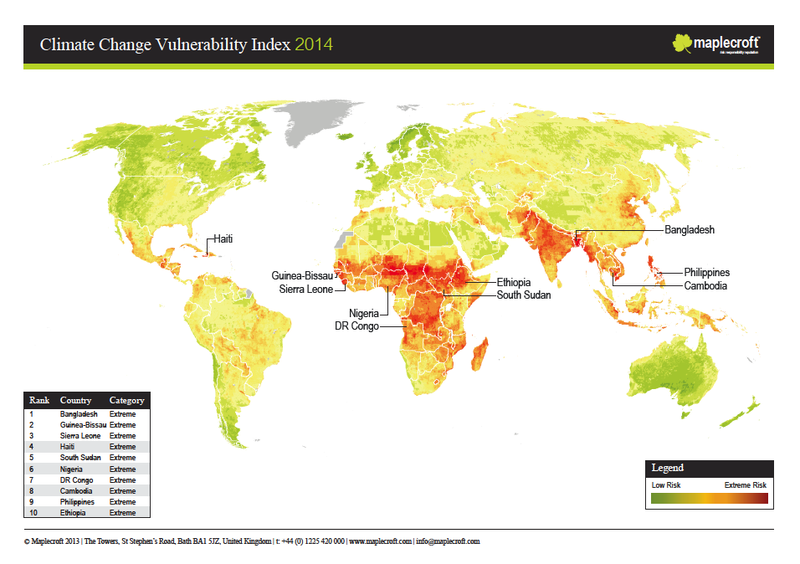 We are entering a new era of global vulnerability in terms of human lives and infrastructure. 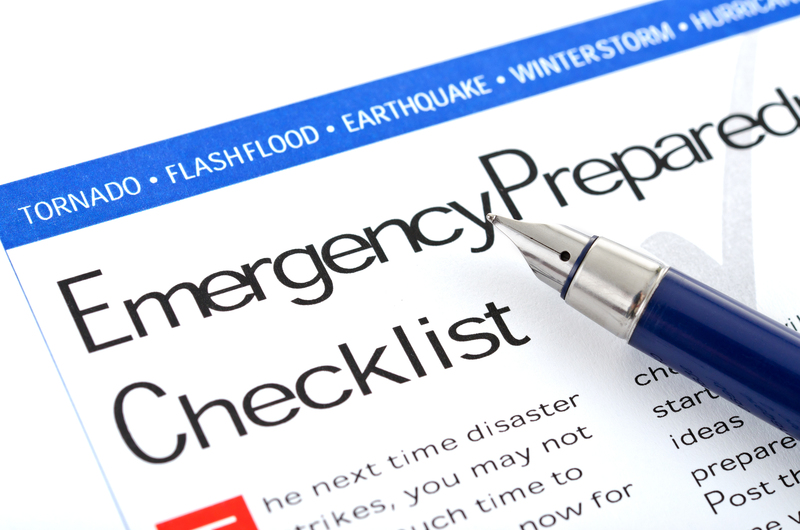 Emergency preparedness is a key factor in reducing risk and mitigating against the consequences of natural hazards. Developed and developing countries must work together to reduce the exposure of the most vulnerable and help prepare for future climate impacts. For anyone interested in learning more about this topic natural disasters the McGill University online course is highly rated and strongly recommended. It is hard to overstate the importance of standards. In many ways, they represent the essential ingredient that allows us to function. But famous disasters remind us that we cannot take this for granted. 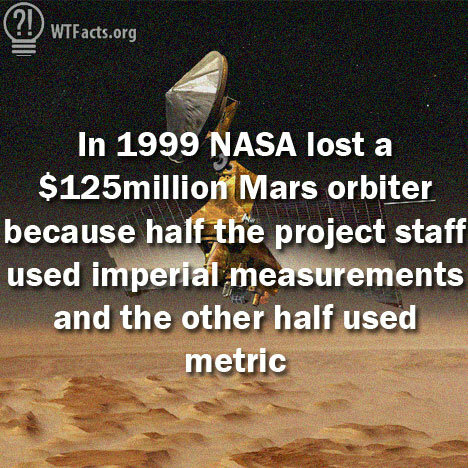 In 1999, NASA lost its $125 million Mars Climate Orbiter spacecraft after a 10-month, 400-million kilometer journey to Mars because some of its engineers used the metric system while the others used the imperial measurement system. As a result, when the spacecraft entered the Mars atmosphere at an altitude of 60km, instead of the 150km required, it disintegrated. The disaster cost $330 million, caused major embarrassment to NASA and a serious blow to the American space program. 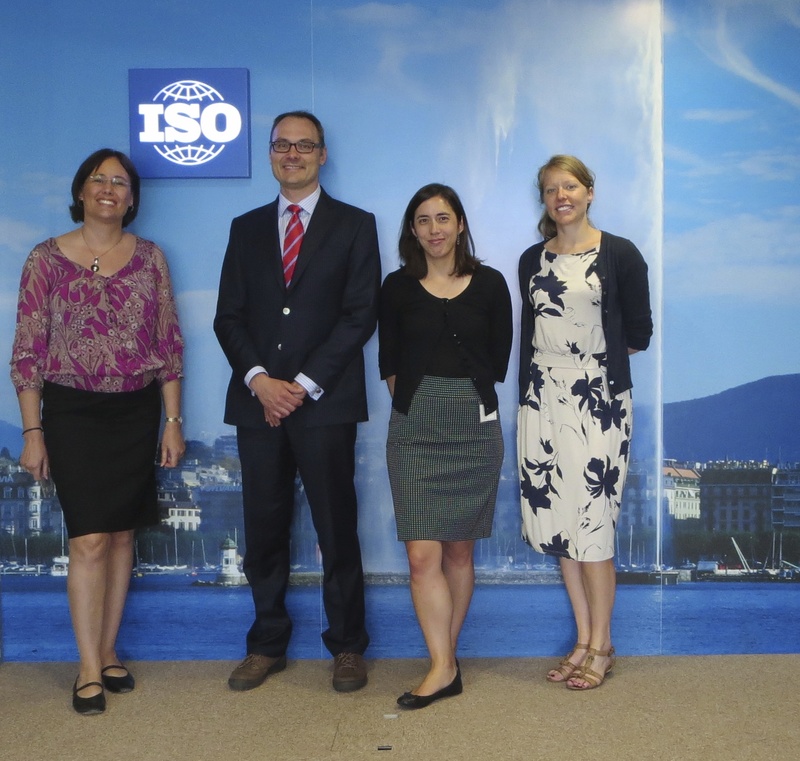 This is why the work of the Geneva-based International Organization for Standardization (ISO) to develop and promote standards is so important and why I was pleased to learn about ISO’s growing commitment to climate change and why I am happy to join ISO’s NEXTGen Global Climate Change initiative for young professionals from around the world. This 6-week program is focused on what needs to be done, how international standards can help and how young professionals can get involved. The global kickoff took place last week (August 6, 2014) with an online Google+ Hangout that is available on YouTube for those who missed it. While the project is forward-looking, a historical perspective on how standards can help reduce carbon emissions is useful and the success story of energy efficiency standards for household appliances is a case in point. Let’s look at refrigerators for illustration. Why? Because they are constantly on and typically represent the most energy hungry item in a home. 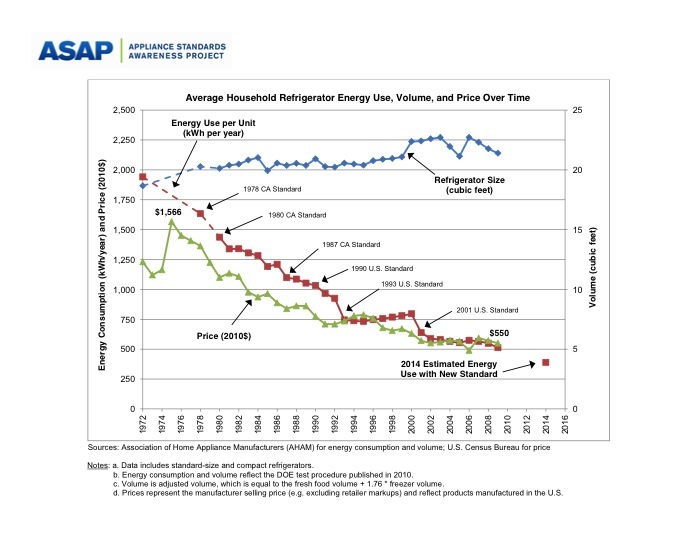 Between the 1950-70’s refrigerators have more then doubled in size but their energy use increased almost fivefold. How is this possible? Marketing departments wanting to increase the available inside space decided to cut down on insulation. A product “innovation” that caused skyrocketing energy consumption. Countrywide, this trend would have required 175 GW (gigawatt) of electricity today. But thanks to almost four decades of energy efficiency standards, America now needs less then 15 GW. The difference represents the equivalent of eliminating 400 large coal power plants. Context is important. The 1973-74 oil-crisis saw barrels of oil go from $3 to $12 and energy efficiency became recognized as critical for energy independence and national security. California introduced the first wave of mandatory efficiency standards in 1978 and over the years, efficiency standards became the driving force for innovation and continue to do so. Initial objections by industry of rising prices and adverse economic impacts did not materialize. To the contrary, prices fell by two-thirds and industry welcomed new standard as an opportunity to market improvements and boost sales. This process of continuous improvement has helped innovation, competition and profitability while creating jobs. The new products are not only cheaper for consumers they also offer a better environmental performance which is a win-win for everyone. As chair of the ISO Climate Change Technical Committee (ISO/TC 207/SC 7), Tom Baumann is well aware of the importance of standards to help corporations manage their greenhouse gas emissions for environmental stewardship but also to manage risk and improve business performance. This is why over 3,000 corporations and 800 institutional investors with assets under management of $92 trillion are already partnering with the Carbon Disclosure Project for their carbon footprint management. Blackberry’s Kelly Killby agrees that ISO standards have helped improve environmental and business performance. Thanks to the implementation of ISO standards, Blackberry has reduced waste to landfills by 90% in 2013 and reinvested the cost savings into other sustainability initiatives. Climate change represents the defining challenge of our generation and will require the cooperation of all sectors of modern society: private enterprise, government and civil society. Given that it is crosscutting, it will mean that all professions will have to work together with a common sense of purpose and a shared understanding of what needs to be achieved. We know that reducing emissions is possible at the individual, organization and community levels. According to Johnathan Fung, moderator of the ISO Climate Change Group, the challenge now is how to scale-up solutions for climate change mitigation and adaptation for regional and global impact. A process in which standards will play a critical role. This will be one of the objectives of NextGen during the next six weeks. Young professionals from around the world are most welcome to participate and contribute. Find out more at: ISO NEXTGen, on Facebook and check out the Webinar.